For California contractors renewing or getting their first license in the state, there is a change in the licensing requirements that you need to take into consideration that will take effect as of next year. Instead of the previous $12,500 California contractors license bond, from January 1, 2016 contractors will have to obtain a $15,000 contractors license bond. The change is introduced with Senate Bill 467, signed in October 2015. Let’s look at the rest of the changes that the Bill introduces. While the bond amount will be raised with $2,500, the Bill removes the requirement for contractors to provide proof of financial solvency in the same amount. The $2,500 financial solvency requirement meant that contractors had to demonstrate their operating capital is higher than that sum. The increased California contractors license bond replaces this, thus simplifying the licensing process. The authority that licenses contractors in California, the Contractors State License Board, requires contractors to post a California contractors license bond before obtaining the right to operate in the state. Unlike insurance, surety bonds such as contractors license bonds are not protection for your business, but for the state and the general public. In practice, they are a contract between the state, your contractor business and the surety underwriting the bond. Remember also that contractors license bonds are different from construction bonds such as bid, performance and payment bonds. While the latter are used only in the framework of specific projects that you participate in, license bonds are needed to be fully compliant and licensed. When you obtain a contractors license bond, it guarantees that you will follow all rules and regulations detailed in the California Contractors License Law & Reference Book. If you don’t deliver on your contracts or engage in fraudulent activities, you can face a claim on your bond. 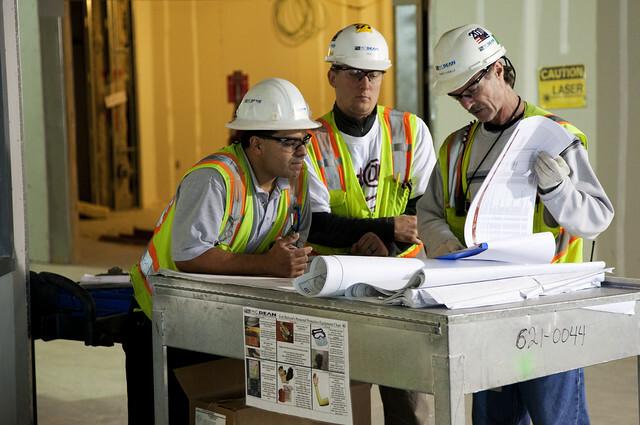 If you have any questions about the California contractors license bond, you can always consult our bonding experts. Just call us at 866.450.3412 and we’ll be happy to help you out.